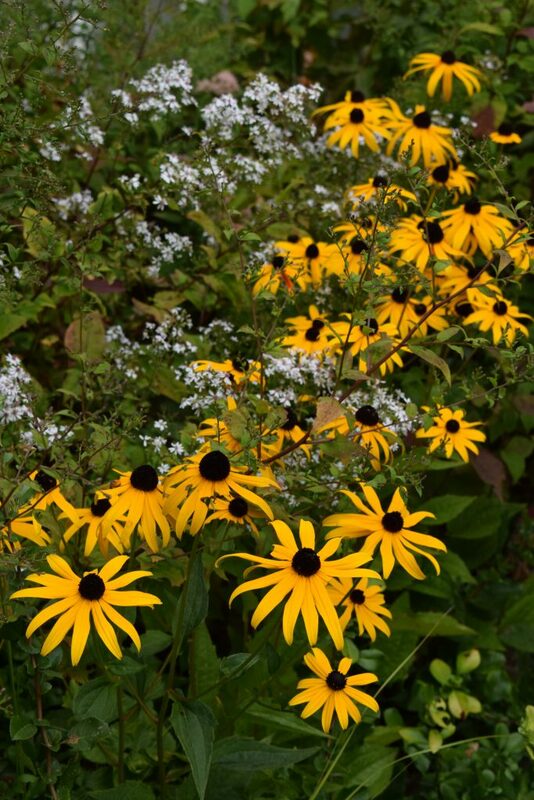 There have always been Black Eyed Susan and Aster wherever I have lived. I hope there always will be. Next Next post: Crispy Fried Polenta!